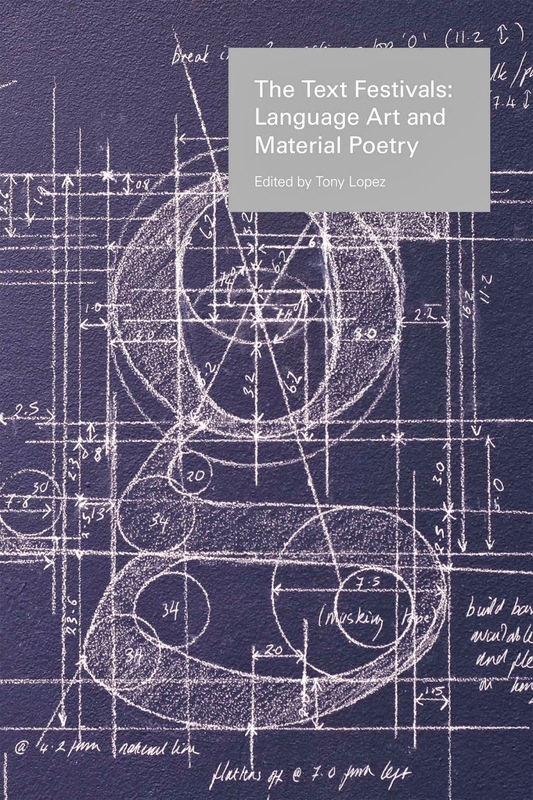 Out now from University of Plymouth Press and edited by Tony Lopez. It includes an essay on if p then q issue 3 by if p then q editor James Davies. And also contributions from: Tony Trehy (director of the Text Festivals), derek beaulieu, Christian Bok, Liz Collini, Philip Davenport, Robert Grenier, Alan Halsey, Tony Lopez, Holly Pester, Hester Reeve (HRH.the), Carolyn Thompson, and Carol Watts.